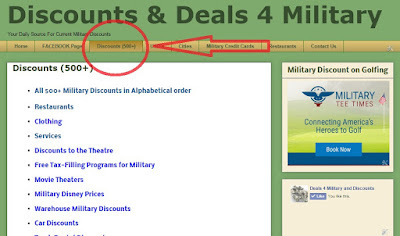 The discount page shows you discounts on chain restaurants, shopping, services, theaters, etc. 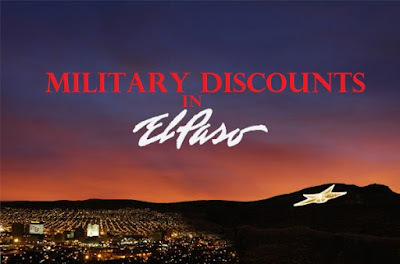 MANY of which are in El Paso. Do you want us to research the military discounts in YOUR city? Comment below!